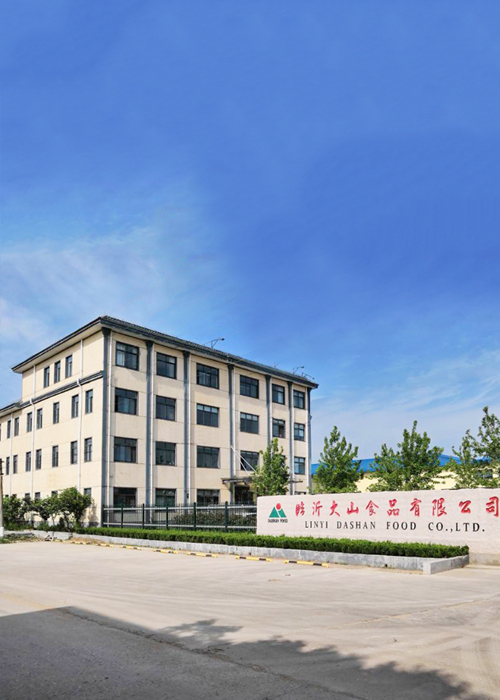 Linyi Dashan Food Co., Ltd. is a comprehensive food processing enterprise integrating planting and production. 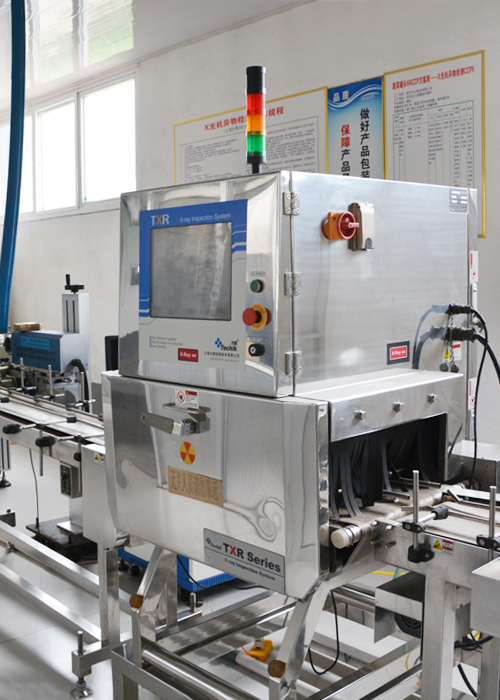 It is a key leading enterprise in agricultural industrialization in China. Located in the country's famous Vegetable Town - Linyi, Shandong Province, the company covers an area of 32,000 square meters, with a floor area of 24,000 square meters, 280 employees, and total assets of more than 90 million yuan. How to make the canned fruit cover again vacuum-proof. What you don't know about canned vegetables!. Canned fruit products are cold. 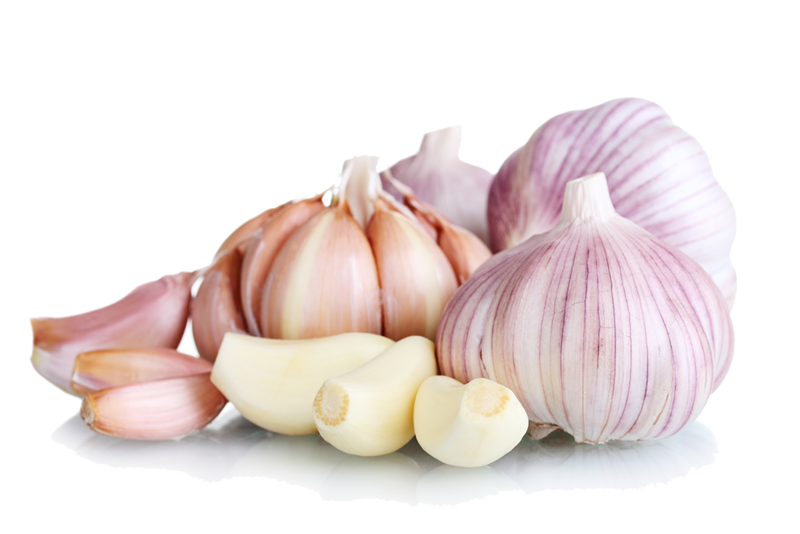 When they are eaten, they are blanched in order to achieve better results. However, improper blanching can cause canned tastes to change. Canned hot food knowledge. 1. Pickled vegetables: pickled garlic cloves, pickled chilli. 3. Canned fruits: canned yellow peach, canned hawthorn fruits, canned pears, canned oranges, assorted canned fruits. 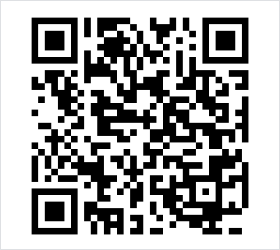 We offer OEM production for all types of products. 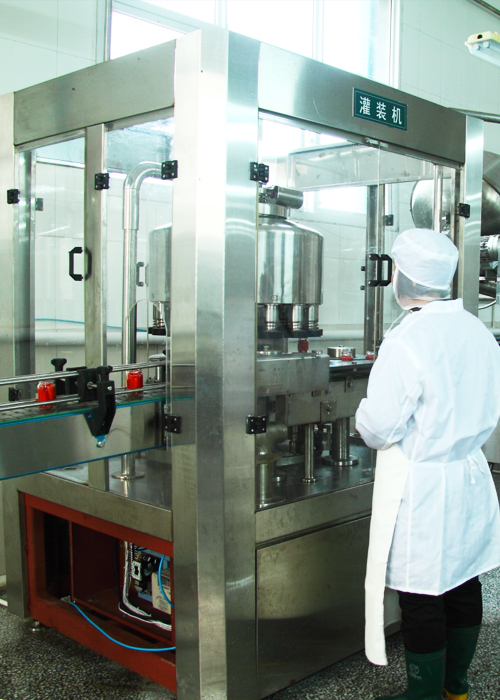 We have 3 domestic advanced canned fruit and vegetable production lines and 5 pickled vegetable production lines. We have passed SC, CIQ, IFS, KOSHER and many other domestic and international registration certifications.  The products are mainly sold to more than 60 countries and regions such as Europe, Japan, the United States, and the Middle East, and we have established long-term supply partnerships with more than 50 large-scale supermarkets in China. We have established a 3,000-mu pollution-free vegetable production base and a 5,000-mu of fruit planting base on a total investment of 90 million yuan.